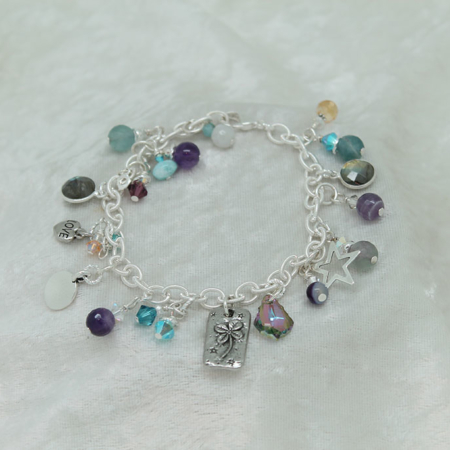 View cart “Aquamarine-Labradorite-Pearl Bracelet #874” has been added to your cart. 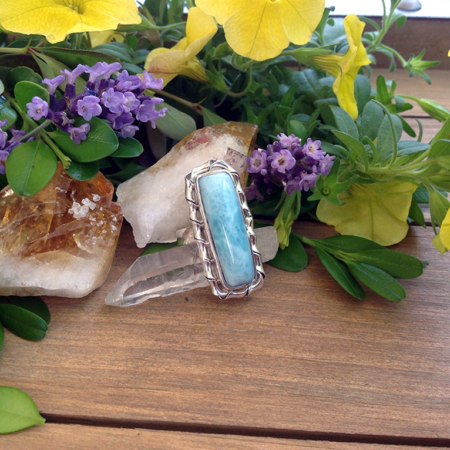 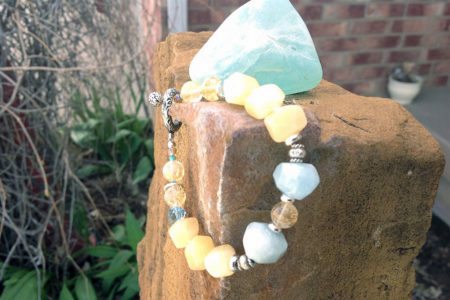 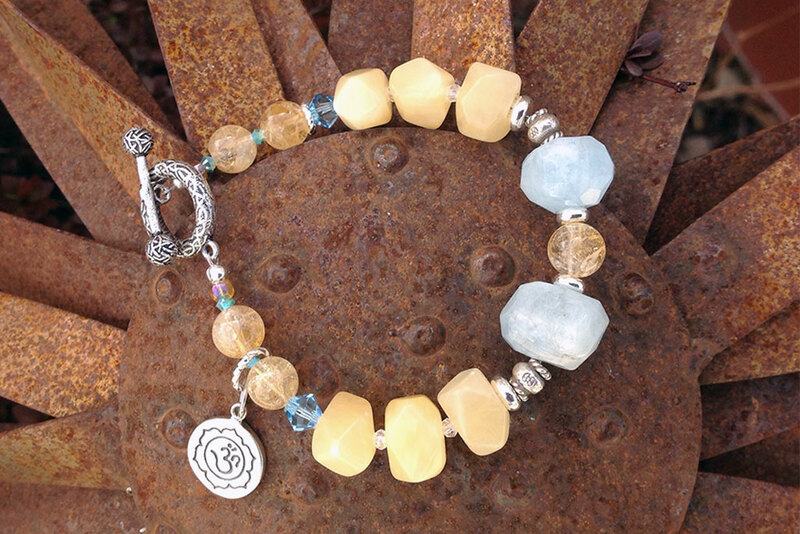 Yellow Calcite, Aqua Marine, and Citrine with sterling silver clasp & silver findings, with a silver OM charm. 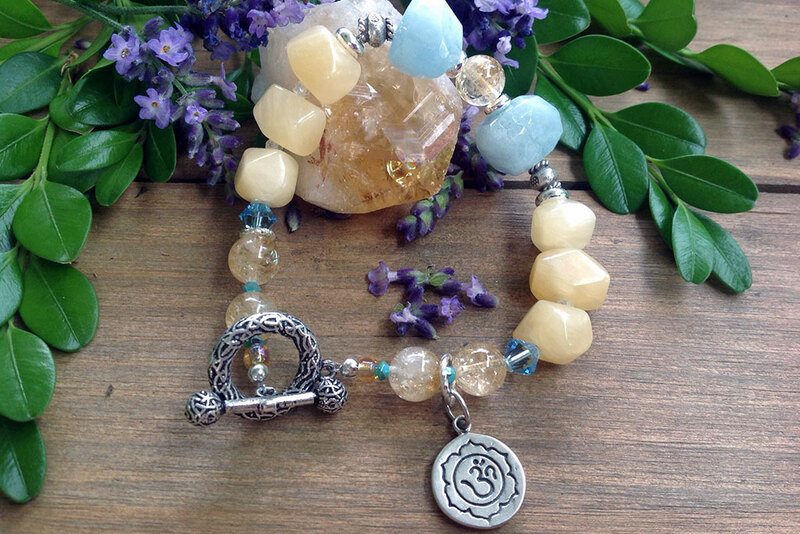 Yellow Calcite, Aqua Marine, and Citrine with sterling silver clasp & silver findings, with a silver OM charm. 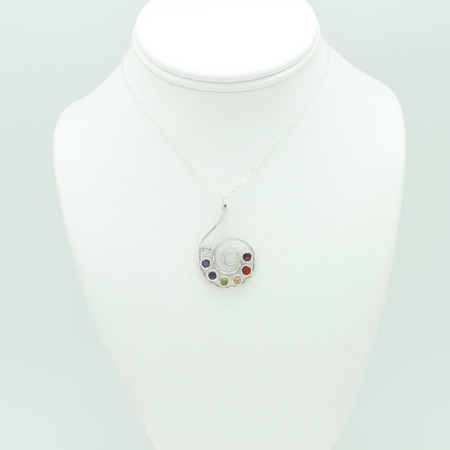 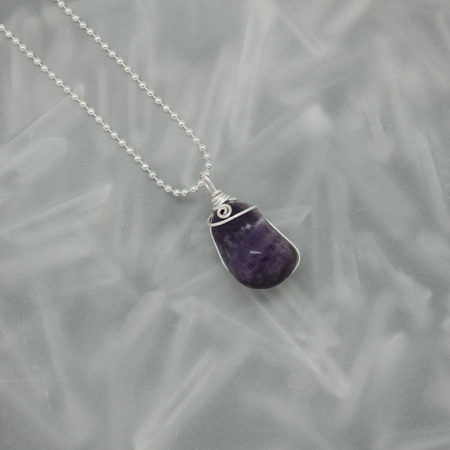 This inner beauty of wisdom with take you on a beautiful journey of inner peace.